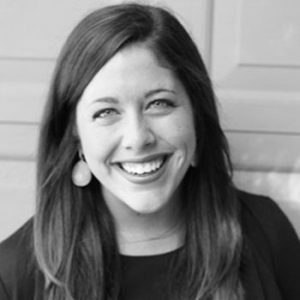 Pursuing a real estate internship in 2011, and obtaining her license in 2013 with Keller Williams, Hannah began her work as a real estate agent, it quickly become evident that Hannah was passionate about helping buyers and sellers in the Portland market. Centered around creating lasting professional and personal relationships, Hannah expertly defines each clients motivating factors while always keeping their best interest at the forefront. Her steadfast dedication to helping buyers and sellers succeed in today’s tough market means going above and beyond the traditional methods to find and sell the perfect home, through networking with other realtors or consistently keeping her ear to the ground. She is committed to partnering each client to their best home fit both now and as they grow. Mastering inventory, proper client education and exceptional negotiation skills are just a few of the ways Hannah helps buyers and sellers stand out from the competition. When Hannah is not selling real estate, Hannah enjoys spending time hiking through Forest Park with her husband and son, trying out new restaurants and coffee shops all around town and spending time with her family and friends.